Treat yourself to a Banana Bourbon Cream manicure and pedicure featuring all natural, made in the USA, Farmhouse Fresh products. Here's a sneak peek at some of our new holiday items! 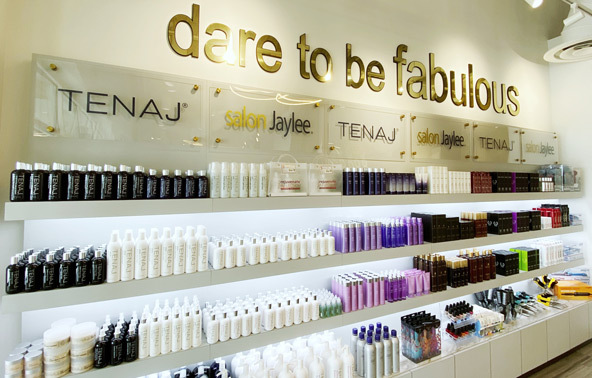 Stop by any Salon Jaylee location to get yourself into the holiday spirit!